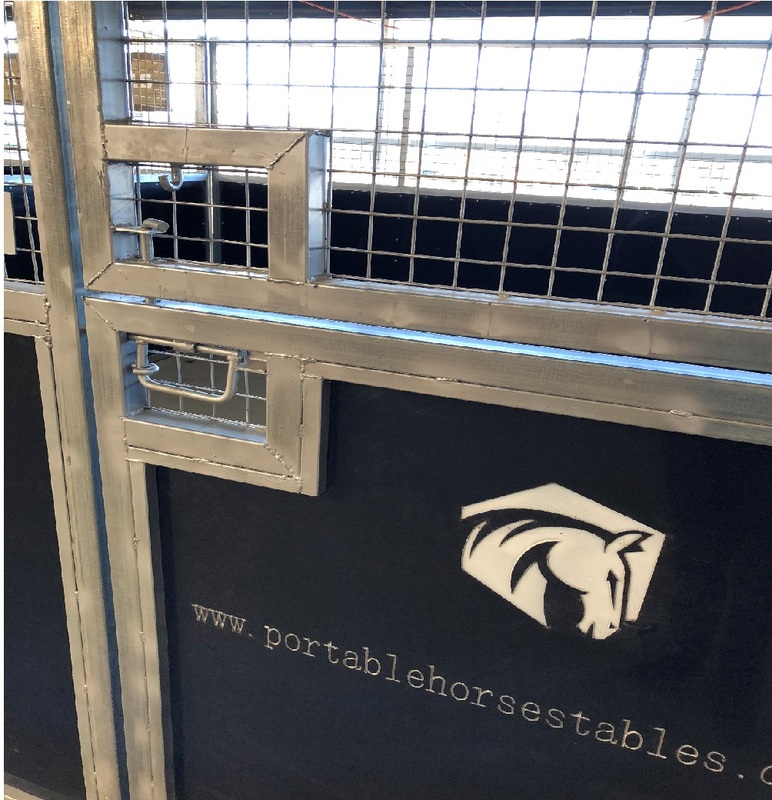 Portable Horse Stables products represent quality, flexibility, durability, security and portability. 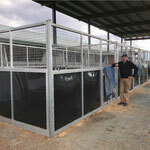 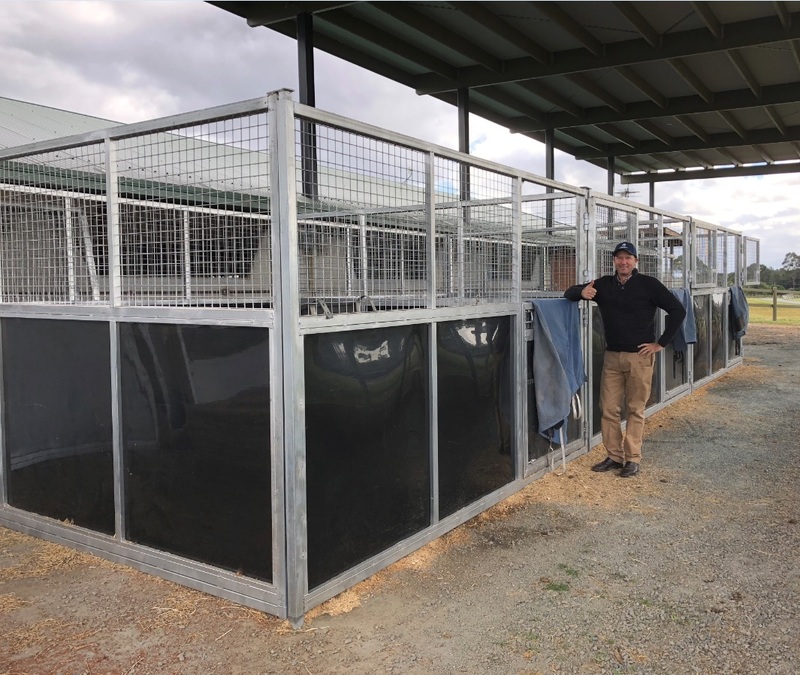 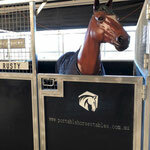 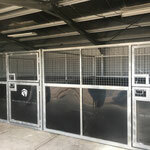 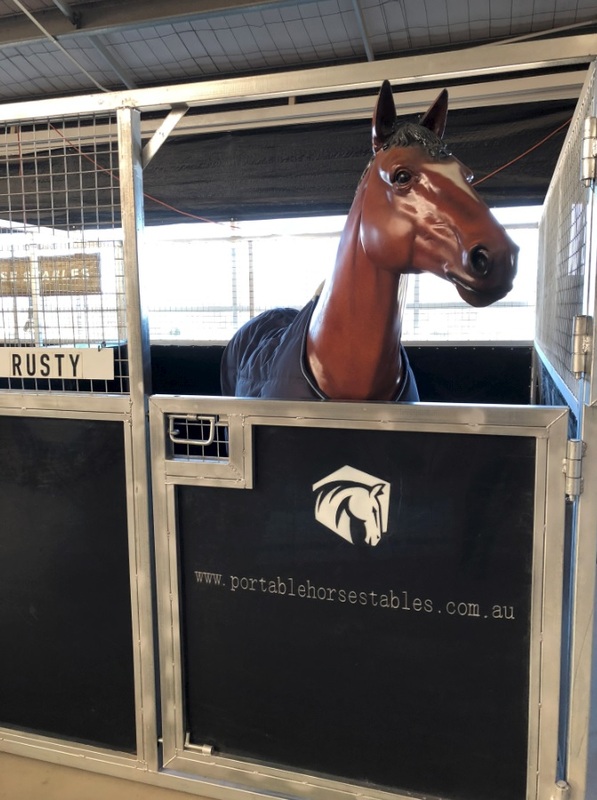 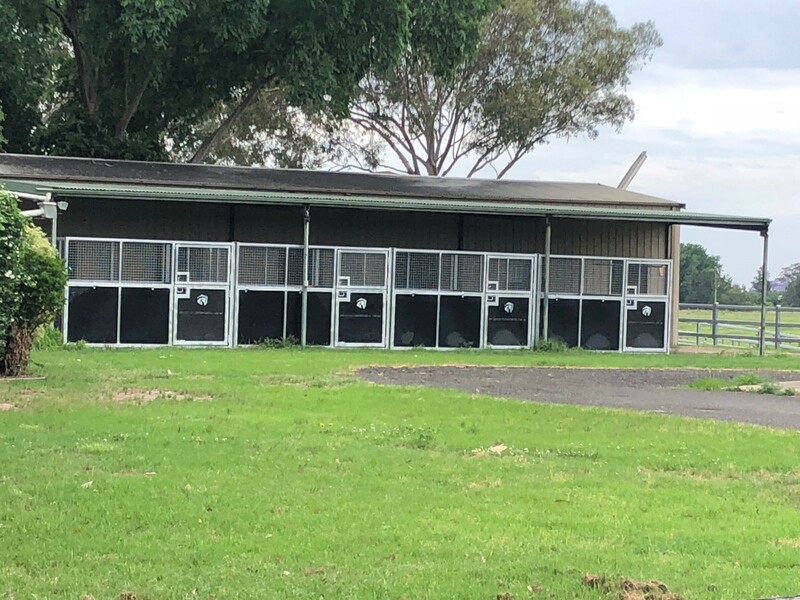 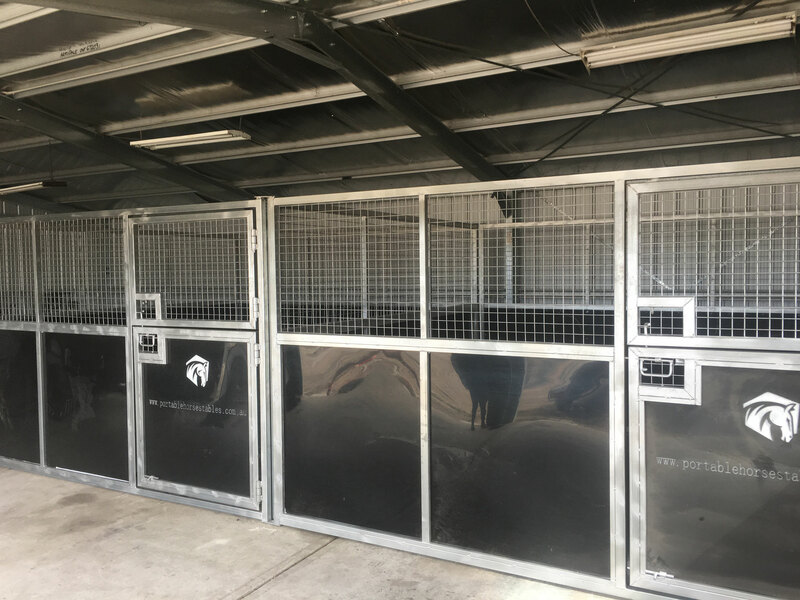 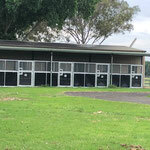 Portable Horse Stable can be quickly and easily erected inside of sheds or out in the paddock. 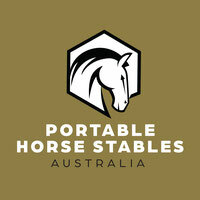 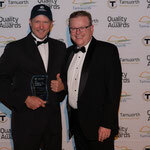 The products are designed with weight and ease of transport at top of mind. 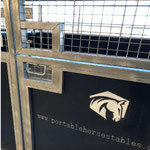 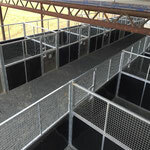 For more examples of Portable Horse Stable applications, call the office and we will be happy to assist.